Hair loss causes a dip in self-esteem and confidence, and be it in men or women, it is deeply embarrassing for the individual. Unfortunately, this condition has been increasingly prevalent in many people across the world. The good news is that hair loss is reversible in most cases, but first it is necessary to get to the root of the problem. Hair loss can be attributed to a number of factors, ranging from genetics to medication. Here are the five main hair loss causes. Androgenic Alopecia is one of the prime hair loss causes in men and women. Androgenic alopecia can be cited as the most common of hair loss causes, both in men and women. This condition is inherited either from the mother or the father. 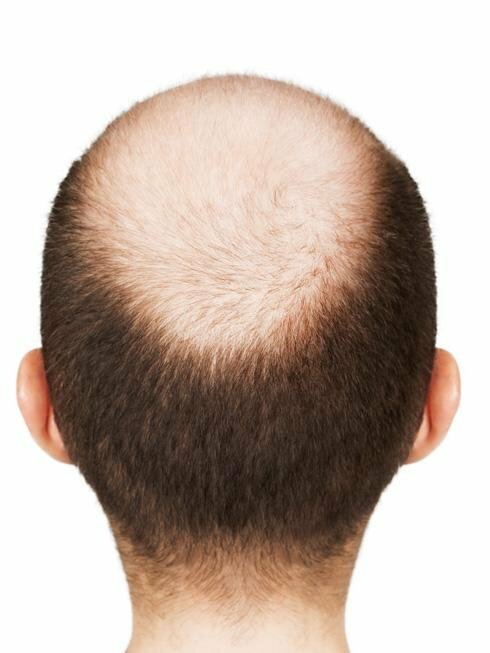 Androgenic alopecia causes the normal type of balding found men. It affects 50 per cent of men and some women above the age of 40. According to research, around 20 percent of women are predisposed to suffer from androgenic alopecia before menopause. It is after menopause that hair loss becomes much more pronounced – around 75 percent of women above the age of 65 are affected. Dihydrosterone or DHT is the main hormone responsible for causing hair loss in androgenic alopecia. DHT is produced by the excess production of androgens, by the action of an enzyme called 5-alpha reductase. An increase in the DHT level causes the hair follicles to produce fewer hair until a period in which there is no hair growth at all. Hair loss results when the thyroid glands, which are responsible for regulating the hormone levels in the body, are not functioning properly. In this condition, which is considered to be autoimmune, the immune system affects the hair follicles and suppresses their growth, resulting in roundish areas of hair loss on the scalp. Ringworm infections have been associated with hair loss as they invade the skin and scalp. Once these infections are treated, there is regrowth of hair. Lichen planopilaris and some types of lupus are diseases that cause scarring, which in turn causes permanent hair loss in the locations of these scars. 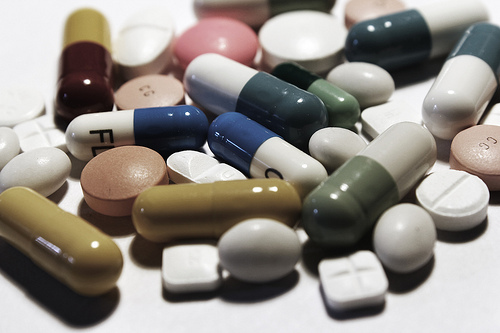 Medication used to treat certain diseases such as depression, cancer, arthritis, heart problems, and high blood pressure can lead to hair loss, both in men and women. Any kind of physical or mental trauma, such as the death of a family member, sudden and excessive weight loss, or high fever, can trigger hair loss. Certain hairstyles which require the tight pulling of hair, as in the case of pigtails, lead to hair loss. As seen here, hair loss causes are varied and so are their effects. Hair loss is often perceived as a visual blot on one’s persona. But fear not, it can be countered with the right treatment once the underlying cause has been pinpointed. This entry was posted in Wellness and tagged causes of hair loss, what causes hair loss by Zipheal Editorial Staff. Bookmark the permalink.